We-We-Weekend is here so let’s start hot Friday night with R’n’B tracks at club Ninety Four! 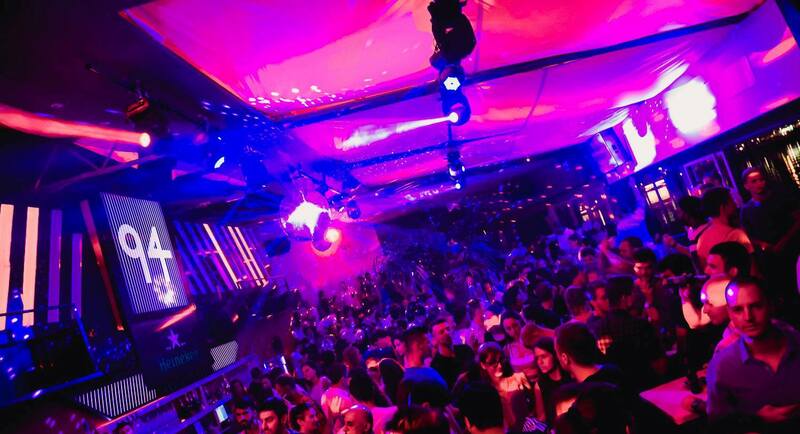 Start the weekend in one of best Belgrade’s clubs. So ladies and gentlemen, don’t miss out one of the Belgrade’s finest parties-“Pure Cream”, only tonight at club Ninety Four! Party like a dance star with best DJ’s in region, order a prefered drink from cool stuff, and enjoy all night long. 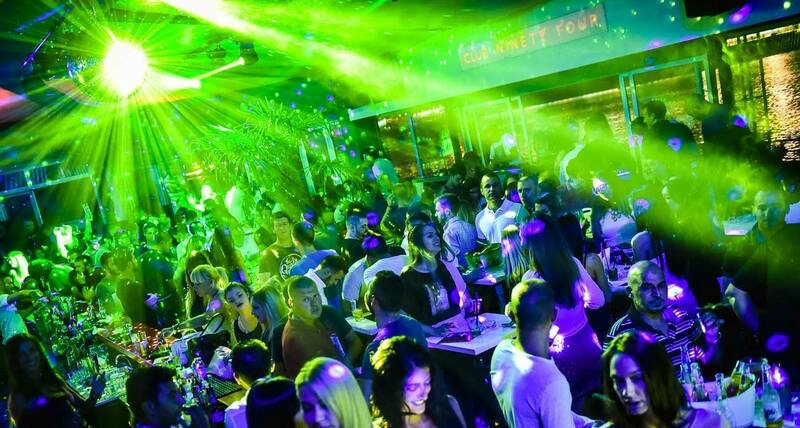 Check why Belgrade’s nightlife is so famous all around the world, and if you want to do something before night out, see our list of activities in Belgrade, or just chill in one of the most popular restaurants in Belgrade! Reservations are valid till midnight. Reservations are required so get your name on the guest list. Contact us for a free reservation, or you can party like a rock star with our Belgrade at Night team VIP style, using our nightclub service. Drop us a e-mail or just give us a call, SMS, or whatsapp us on +381 62 33 77 00.